DFTB is an online resource and specialises in providing up-to-date medical education to all clinicians and provides a huge range of information for all-comers. We are looking forward to their contribution and a DFTB powered Conference! Conferences are so fun, that we decided to triple the fun! 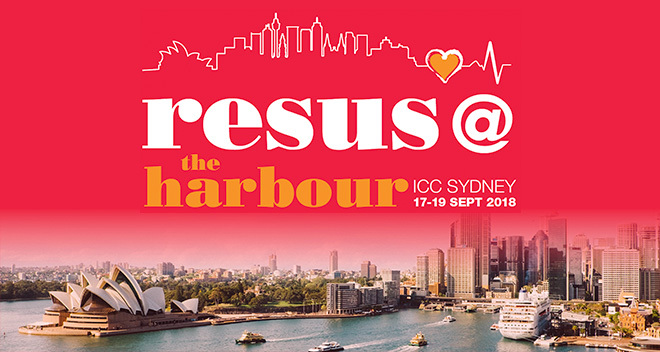 Did you know that we are hosting three "conferences within a conference" at Resus @ The Harbour? Immerse yourself in the industry's hottest topics presented by speakers from different countries and medical backgrounds who are all united by the same passion. Follow the link below and check out our innovative and jam-packed Conference Program. Save up to 15% when registering at the Early Bird rate, ending on 10 July 2018. 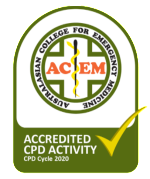 This is a call for presentations from all clinicians and other experts working in resuscitation and emergency medicine; we would love to hear what you have to say! 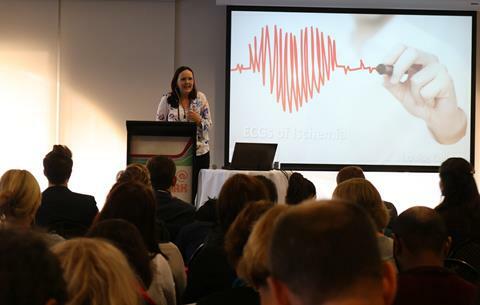 Submit your presentation before Friday 27 July 2018 for consideration in the Resus @ The Harbour 2018 Program. Step 1: Download the call for presentations template to ensure you understand the submission process and requirements. Step 2: Write your submission using the instructions on how to prepare and format your submission. 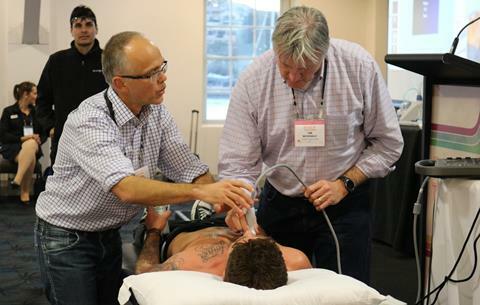 Resus @ The Harbour 2018 is the ideal opportunity for exhibitors to connect with emergency and critical care clinicians from across Australasia. Take the opportunity to visit the below exhibitors at this year's Conference. Amazing opportunities are available for your organisation to exhibit at R@TH 2018.